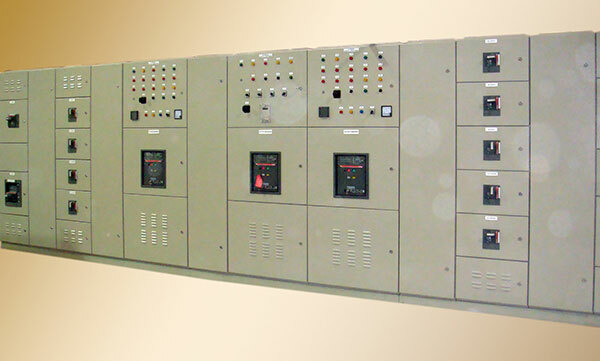 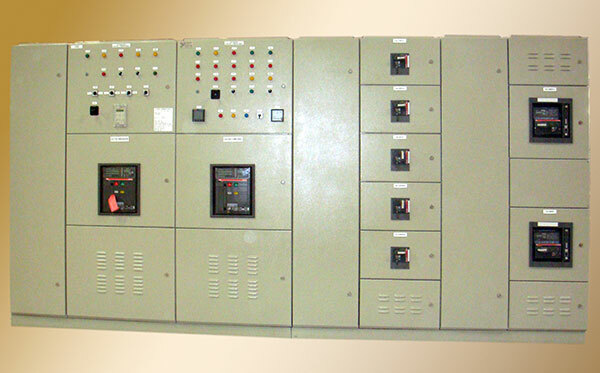 Low- Voltage switch boards cover a wide range of switch boards for various purposes. 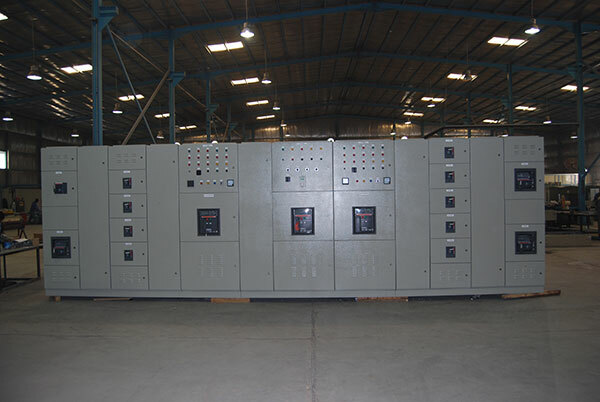 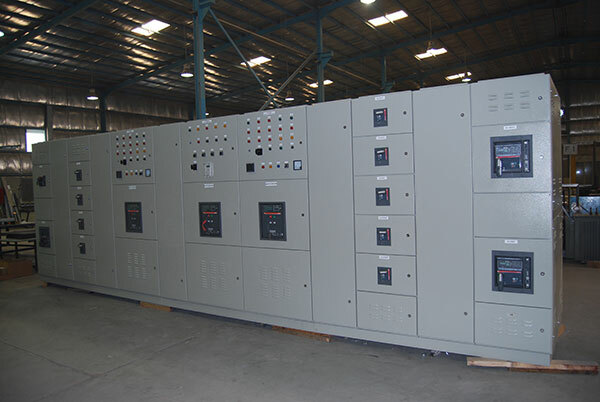 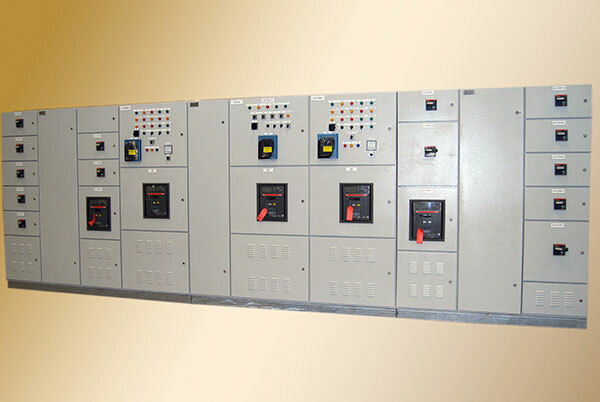 The switch boards are suited for the demanding needs of industries, power plants, and the energy of utilities and various buildings. 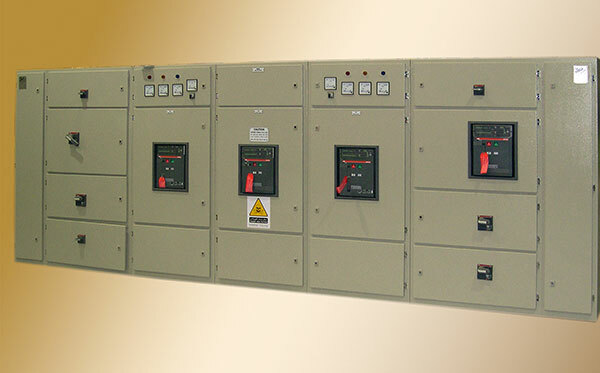 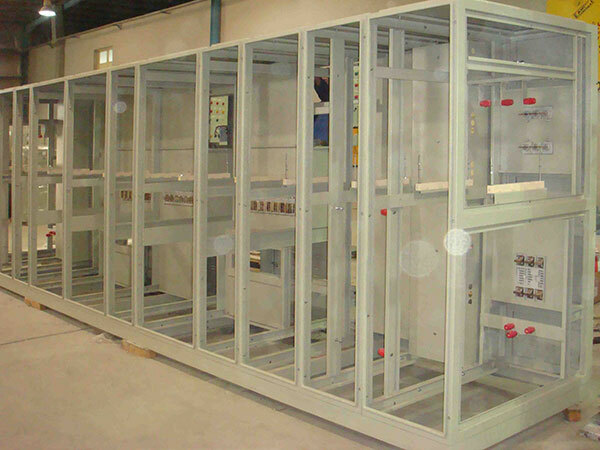 EAMFCO LOW-Voltage switch boards are engineered and manufactured in accordance to the customer’s requirements. 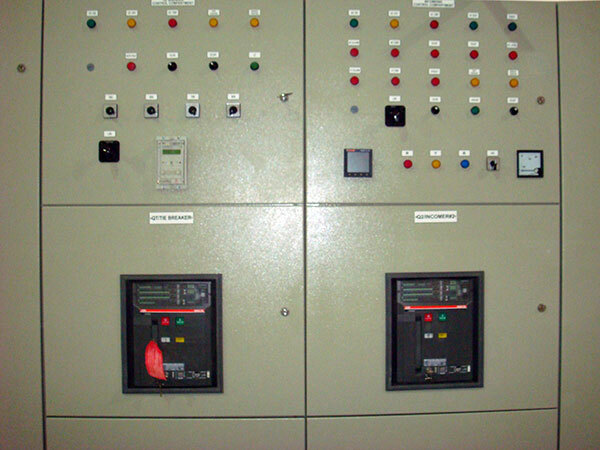 In EAMFCO we pay special attention to safety, reliability, ease of installation and usability. 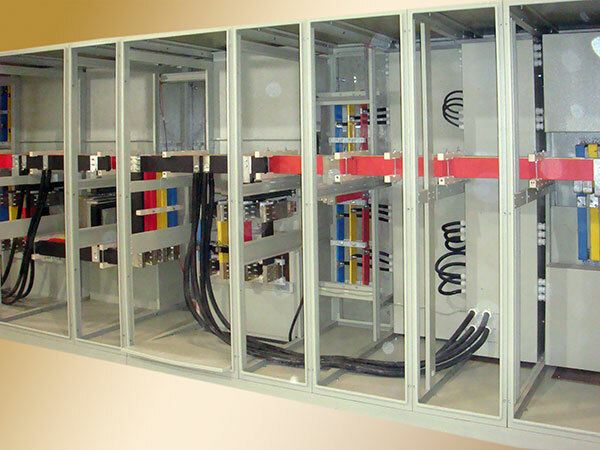 EAMFCO switch boards are manufactured with normal ratings, up to 6300A, with installed feeder sections and bus-coupler arrangements also at your disposal. 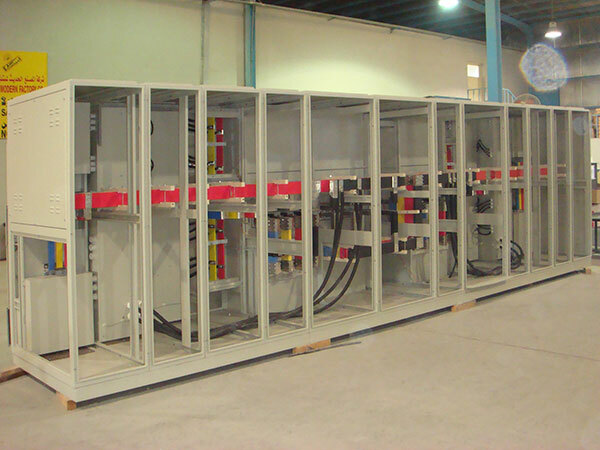 Alongside that, Bus duct arrangements to transformers or interval panel sections can also be fabricated.